Fat Daddy Falcon and Triple T-Town Tex body and “Picture Frame” slam each other. Watch the full video on The Thinkpierce Youtube Channel. Doug and Jonathan prepare to battle each other throughout Tulsa…. View the movie trailer at AnnihilationCelebrationmovie.com. Jonathan & Doug face off in a non-stop brawl that doesn’t subside until one man falls. Shot in iconic locations all around Tulsa, OK the enemies are constantly forced to make use of their ever-changing surroundings as they fight to the finish. A variety of videos created by Jonathan Pierce. 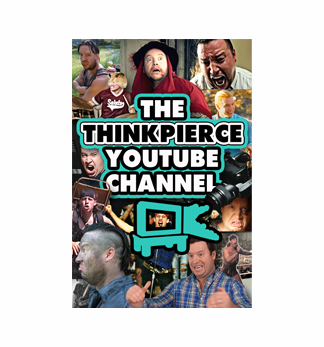 Click here to go to The Thinkpierce Youtube Channel. Imaginate’ is trial biker’s Danny MacAskill’s most ambitious project so far. The engaging Scotsman’s earlier spectacular videos – ‘Inspired Bicycles’ and ‘Way Back Home’ – set street trial benchmarks, turning him into a cult idol far beyond the free ride community. Imaginate’ is trial biker’s Danny MacAskill’s most ambitious project so far. The engaging Scotsman’s earlier spectacular videos – ‘Inspired Bicycles’ and ‘Way Back Home’ – set street trial benchmarks, turning him into a cult idol far beyond the free ride community. His web-based clips have had 30 million hits and counting. ‘Imaginate’ sees Danny re-inventing the bike video genre yet again. The plot: in his nursery young Danny (played by a child actor) is playing with a toy cyclist. The colourful toys scattered about the room transform themselves for real-life Danny MacAskill to run a trial parcours with and among them. 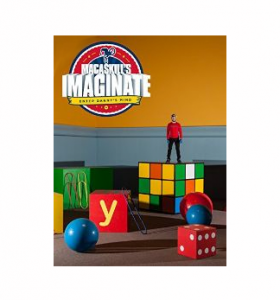 The set allows MacAskill to show off his new tricks as he jumps and whirls across gigantic building blocks, enormous crayons, playing cards and a model railway station. Even toy soldiers suddenly jump alive to play their tricks on him. This is the most imaginative stage set for a bike trial – ever. The critically acclaimed love story about a former rising star in the New York art scene and his equally talented muse, as they navigate success, chaos, artistic passion and true love over 4 decades of marriage. One look and you know they’re from a very strange place. They’re from New Jersey, by way of “France,” by way of far-off, far-out Remulak. 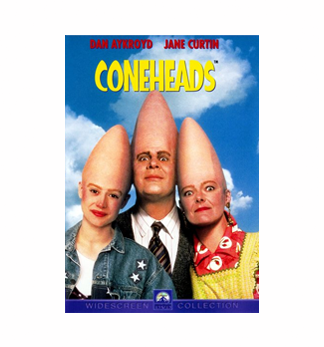 They’re Coneheads. And their comedy antics are heads above the crowd! Lampooning our Bluntheaded civilization as only a Conehead can. 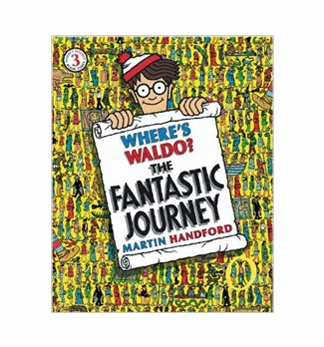 The elusive little guy you loved as a kid has ventured into an affordable new format, ready to boggle a new generation! Now he’s easier to carry around — but just as hard as ever to find! 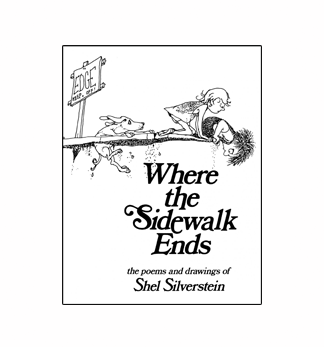 Now available in paperback as well as hardcover. 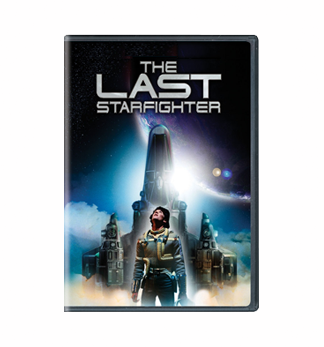 When Alex conquers the Starfighter video game, he is recruited to be part of an elite legion of fighters and battle for the beleaguered Star League and hundreds of worlds – including Earth. A redneck with an uncanny knack for getting arrested becomes the star of his own reality program. Based on the popular character Ronnie Dobbs from hit HBO series “Mr. 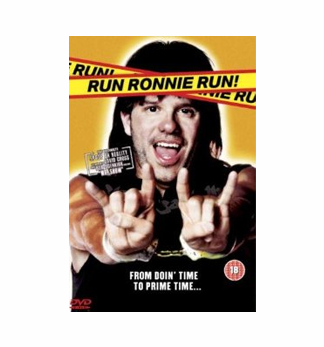 Show,” after Ronnie appears on a national reality show, he soon has a show of his own. Starring David Cross.